Over the next two years, AB InBev will invest 42 million euros in the expansion of its bottling plant in Hoegaarden, Belgium. In this way, the world's biggest brewer hopes to support the wheat beer's international success. 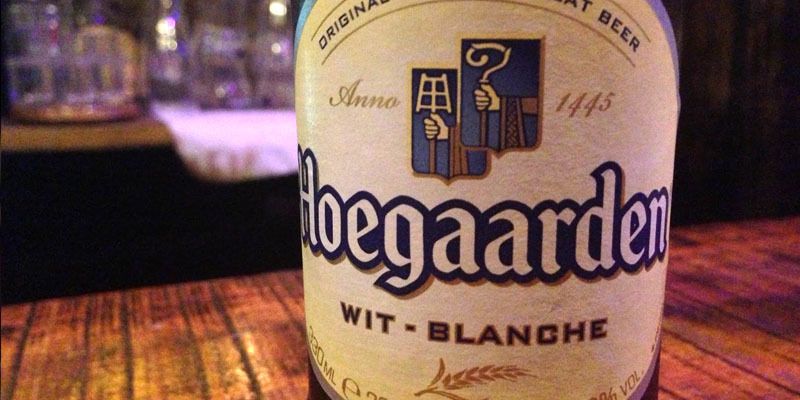 "Hoegaarden's popularity and worldwide volumes grew by no less than 35% in the last five years. The extra investments are the result and a nice reward for Hoegaarden, our Belgian beer that is making a beautiful journey worldwide", says brewery manager Karen Rombaut. The new line should become operational by early 2020. The capacity expansion offers more possibilities for the international delivery of beer from the brewery in Hoegaarden.